Chalk launched its first range of woven products in July 2013, at Harrogate’s Home and Gift fair and was awarded “Best New Product” at the show. 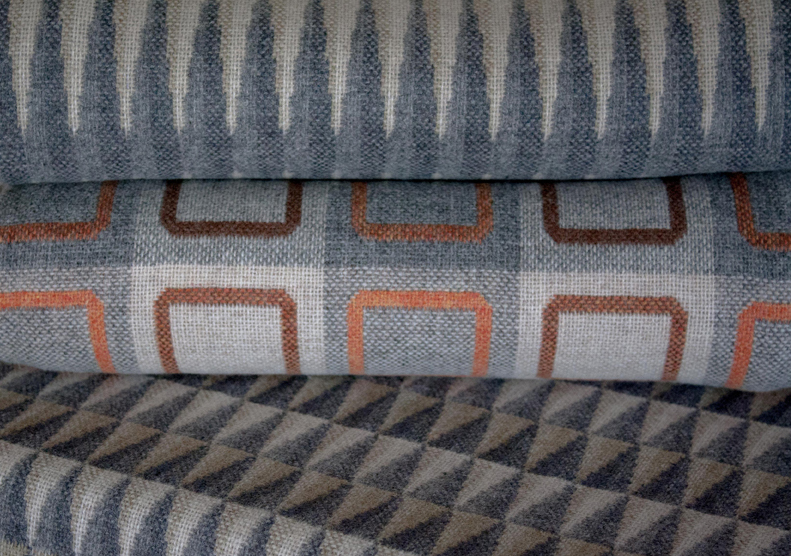 Chalk’s founders are Kerry Stokes, an experienced freelance woven textile designer in furnishing and fashion fabrics and Richard Bush who previously ran an interior furnishing business. 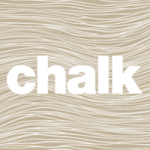 Chalk made contact with prospective stockists and buyers at the fair, and is now becoming an established company within the home market in the UK. Chalk currently offer a range of woven soft furnishing products, including blankets, throws and cushions, all woven and made in the UK. The products are woven in merino lambswool and are partly inspired by the Sussex land, seascapes and architecture, where their business is based. 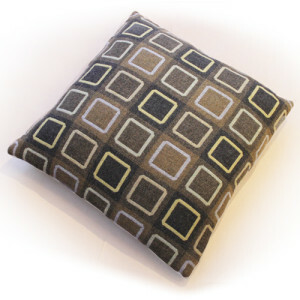 There are six designs in various colourways, squircle outline, full squircle, beacon, prism, fern and reeds. Kerry designs the fabrics on an Arm dobby loom, in the Chalk studio in Brighton, UK. 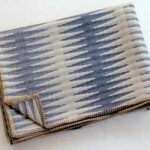 The designs are then sent to a traditional wool mill in Wales – Melin Teifi, where they are woven in wide widths. 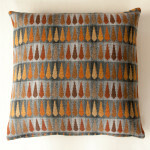 Once finished, the throws are blanket-stitched at the mill and the cushions are made up back at Brighton. Chalk can be seen next at “Home” trade fair at Earl’s Court in January 2014. This entry was posted on Friday, November 8th, 2013 at 11:00 am	and is filed under Company Profile, Exhibitions, General, New weave developments, News. You can follow any comments to this entry through the RSS 2.0 feed. You can leave a comment, or trackback.